...says grrrrrrrrrrrrrrrrrrrrrr! 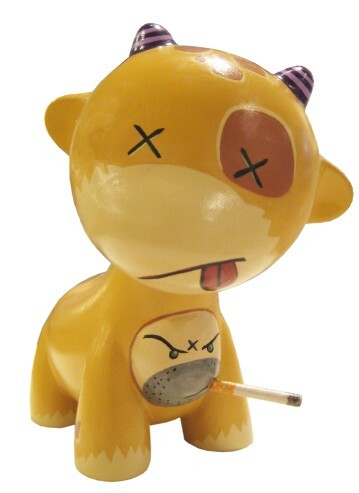 A special commissioned munny made with a 4” Munnyworld ‘Raffy’. 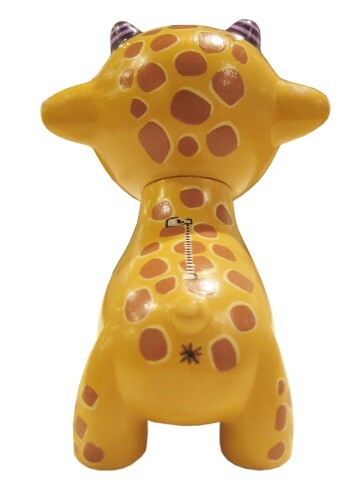 Polymer clay was used to sculpt the face of Giraffe Man (including the cigarette) and then painted with acrylic paints.